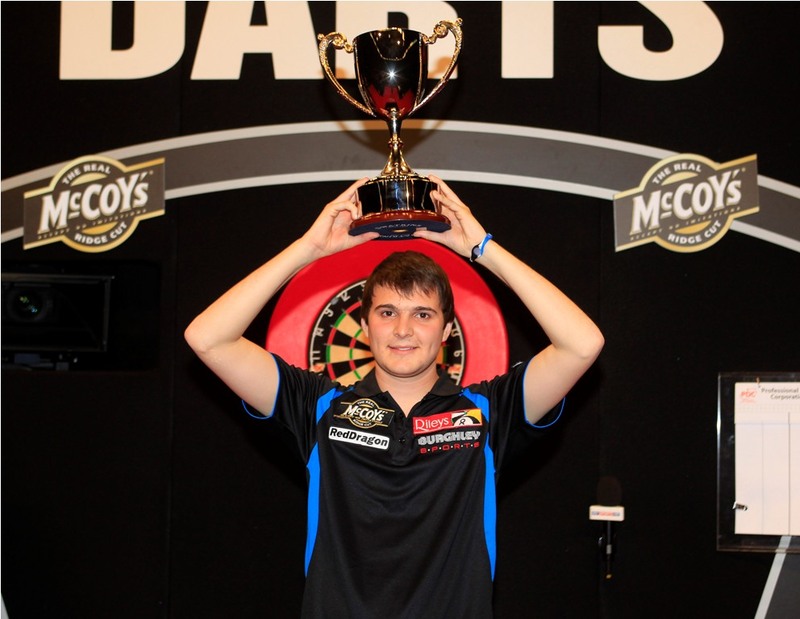 James Hubbard is one of the young talents on the PDC Pro Tour. Hubbard first played the PDC Youth Tour and qualified for the PDC Unicorn World Youth Championship 2012. In November 2012 he played himself into the final of the tournament which he won in May 2012 against Michael van Gerwen. By reaching the final he won himself a PDC Tour Card and a place in the Grand Slam 2011 where he made against Phil Taylor his debut on TV. 2012 he plays both the Youth Tour and the Pro Tour Circuit and till now won one Youth Tour Event while his best Pro Tour result till now was the quarterfinal of an UK Open qualifier. Hubbard qualified for the UK Open 2012 and played himself into third round. Beside he qualfied for the first three events of the PDC European Tour and reached the quarterfinals of event two in Berlin.